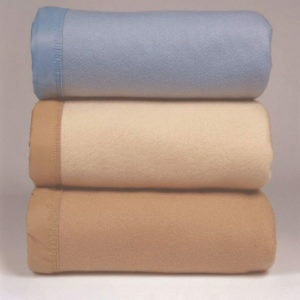 Healthcare Linen Source has golf club cart towels at bulk prices. 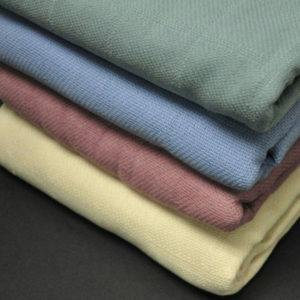 These towels are 16"x27" and are available in beige, hunter green, navy, and porcelain blue. 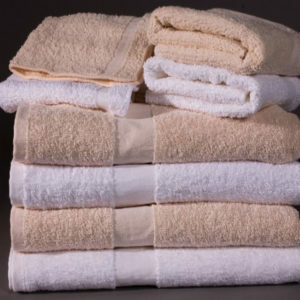 Our gulf club cart towels are priced and sold by the dozen and the minimum order is 20 dozen. 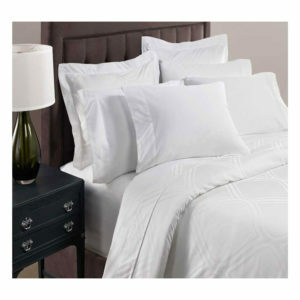 Shop now for golf club cart towels at Hotel Linen Source. 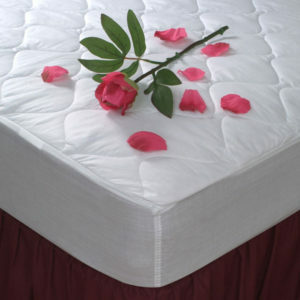 Our online system makes the ordering process simplified with immediate processing!